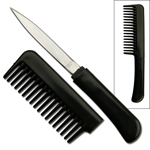 Looking for some amazingly good tactical tools? 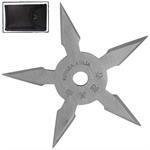 At Sharp Import, we offer the Ninja Stars for sale for reasonable prices. 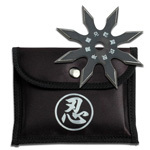 Ninja Stars are one of the ancient weapons used as tactical tools, mainly for distracting the opponents. 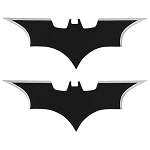 Also known as Shuriken, they were the star weapons used by the Ninjas. 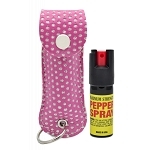 If you think they can’t be effective for killing, you’re right. 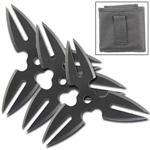 Contrary to the belief of many that they were used to kill, these lightweight and razor-sharp throwing stars were used for maiming. 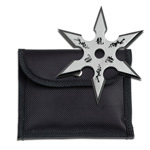 Another misconception regarding Ninja Stars is that they were used by the Ninjas only, but Samurais also used them as tactical accessories. So, how can you use the Throwing Stars? Well, they would polish your throwing skills. 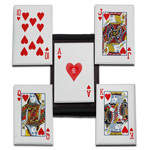 You won’t mind becoming a skilful an precise thrower, would you? 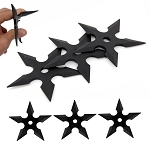 In addition, the razor sharp points of the Ninja Stars would serve many purposes, such as self defense and creating fear in your enemy's minds. 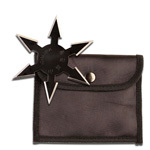 Check our collection of throwing stars to purchase a few. 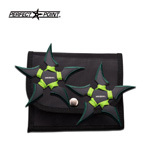 Sharp Import promises to deliver a phenomenal variety of Ninja Stars. 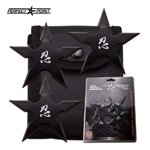 Our Throwing stars incorporate real designs inspired by the stars used by the Ninjas. 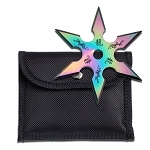 We have spinning moon stars, three point shuriken, five-point and seven-point Secret Khoga throwing stars, Samurai throwing stars, and curved point Ninja Stars. 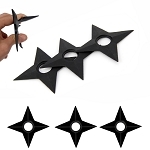 So, there is a breathtaking range of Ninja Stars to choose from. 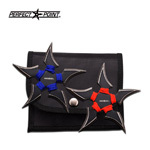 So, explore our variety of Throwing Stars and see which design catches your attention. 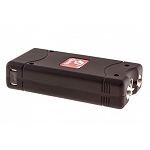 At Sharp Import, we make two promises with you, and fulfill them at any cost. 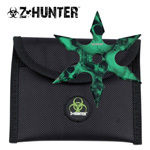 At first, we promise to provide top-notch Ninja Throwing stars of different types. 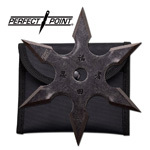 In our stock, you will find stylishly designed Throwing Stars that resemble the real Ninja Stars. 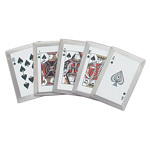 Secondly, we promise cheapest prices. 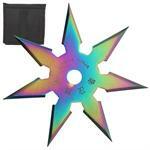 You can purchase a Ninja Throwing Star for a price which is 90% reduced than the retail price. If you don’t believe that, compare the prices yourself. 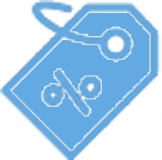 If you want further reduction on the prices, considering your low budget, you can avail our discount tiers. 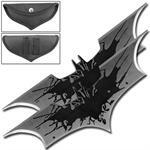 Purchase Ninja Stars of total amount between $100.00 and $249.99 to get a 5% discount.